It’s a good problem to have, and one not many Danish churches have yet experienced. 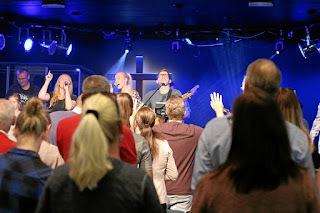 But at Aalborg Citykirke, Sunday services have been so well-attended, the only alternative was to move to two identical services -- one at 10:30, and the other at 6:30 Sunday evening. Multiple services began March 5. And for the time being, church leaders feel this is the best solution for the building where they’ve been meeting for the past 43 years. (Citykirken turns 91 this year.) Ultimately, they’d like to find a larger facility. Citykirken had been averaging 300 in attendance every week. Outside of Sunday services, the church organizes youth outreaches, Alpha outreach to those curious about Christianity, a café ministry, and more. 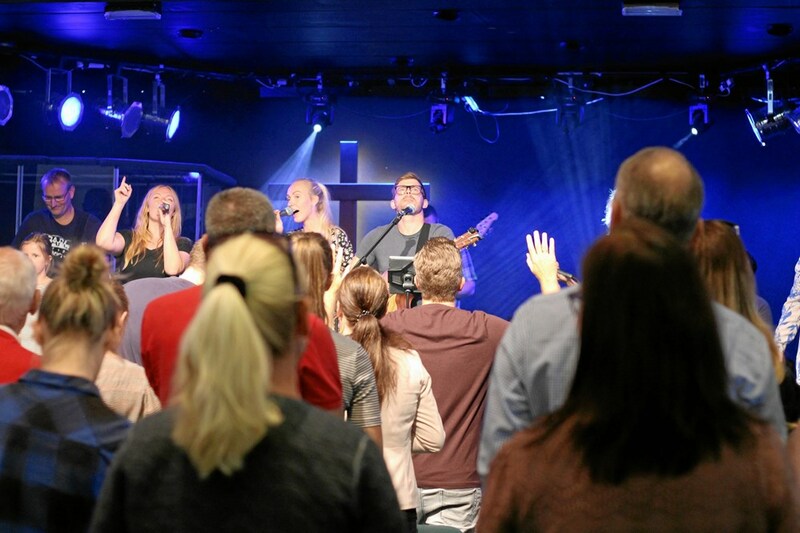 PRAY for the ministry of Aalborg Citykirke, that God would bless them in their move to two services. PRAY for the continued growth of the church, in numbers and in discipleship. PRAY that many more would come to know Christ through Aalborg Citykirke. PRAY for the leadership of the church, for wisdom as they face new challenges. I am encouraged to read this. I live in the United States, and we are currently hosting an exchange student from Denmark. We will join you in praying for the country of Denmark and for revival to come to the land. By any chance, can you tell me how to get a printed Danish Bible? We are wanting to buy her one before she leaves us. Bob recommends the the newer translation "Bibelen På Hverdagsdansk," although I cannot seem to find anywhere in the US that sells it.